CHICAGO, September 26, 2018 — Littelfuse, Inc., today introduced the PolySwitch® setP™ Series Temperature Indicator, which protects the users of USB Type‑C and USB Power Delivery charging cables from dangerous overheating. The announcement was made in the Littelfuse booth (Hall 4, Booth ED45) at Electronica India, the International Trade Fair for Electronic Components, Systems and Applications, held September 26–28, 2018, at the Bangalore International Exhibition Centre (BIEC) in Bengaluru (Bangalore), India. 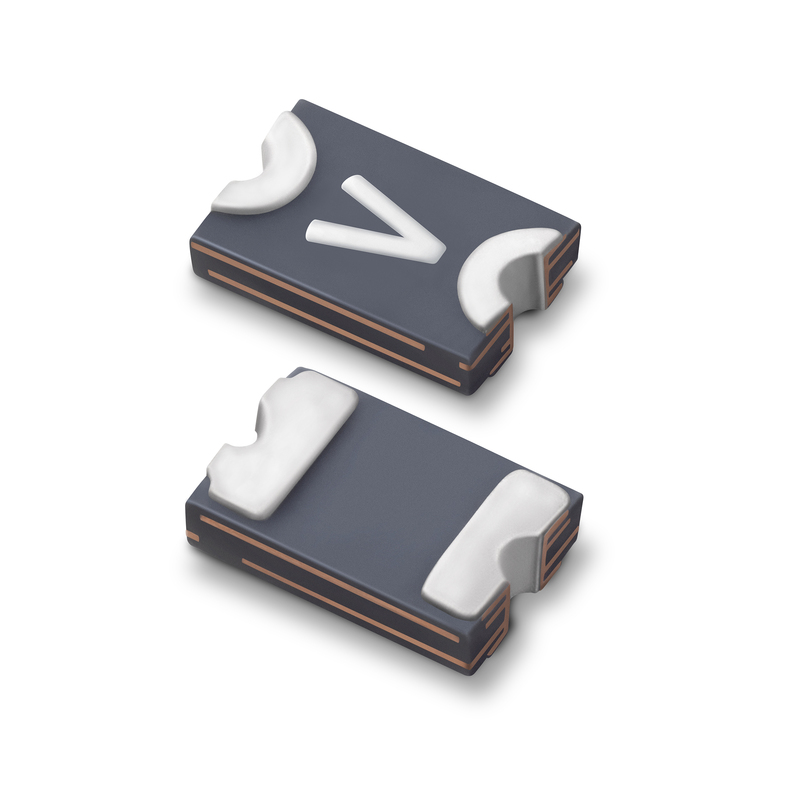 The setP Series Temperature Indicator (part number SETP0805-100-SE) is available as a surface mount device in tape and reel packaging in packs of 4,000 with a minimum order quantity of 20,000 pieces. Sample requests may be placed through authorized Littelfuse distributors worldwide. For a listing of Littelfuse distributors, please visit Littelfuse.com. Additional information is available on the setP Series Temperature Indicator product page. For technical questions, please contact: Vincent Wu, Global Product Manager, Electronics Business Unit at Littelfuse, VWu2@littelfuse.com.